Early registration for the Diabetes & Obesity Docuseries! 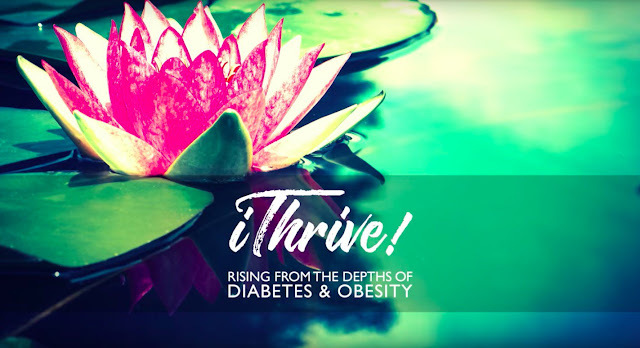 We’d love to have you join us for the iThrive diabetes docuseries! Discover exactly what you can do today to prevent and reverse diabetes and obesity! iThrive is a 9-part docuseries (think TV miniseries!) that tells the story of how Jon was 312lbs and on his deathbed in 2017… and how he lost 105lbs AND kicked diabetes! —>> Register and watch the iThrive trailer today! It’s a riveting true story that gets to the truth about diabetes and its twin pandemic, obesity. If you or a loved one is overweight, We encourage you to watch this free docuseries, which starts on November 13. The entire show will air for free starting on November 13. Click here to register and save your place now.